Stumbled on this Web site today through Facebook. While I am still a bit wary of legalizing drugs, I am beginning to see substance abuse as more a public health issue rather than a criminal issue. At the very least, the current war on drugs needs re-examination. Count the Costs: 50 Years on the War on Drugs includes related reports in the areas of public health, environment, human rights, crime, and economics. 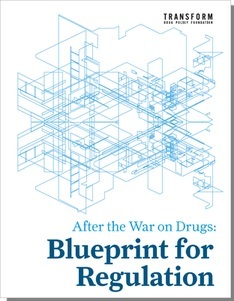 For the first time, ‘After the War on Drugs: Blueprint for Regulation’ answers that question by proposing specific models of regulation for each main type and preparation of prohibited drug, coupled with the principles and rationale for doing so.There is a growing recognition around the world that the prohibition of drugs is a counterproductive failure. However, a major barrier to drug law reform has been a widespread fear of the unknown – just what could a post-prohibition regime look like? 1 there is a genetic defect that predisposes the carrier towards addiction and alcohol abuse. As with all such genetic predispositions it is not absolute, but alters the odds heavily. 2 The brighter the child, the more likely they are to “experiment” with substances and, if they have the gene defect, they are hooked, almost from that first moment. 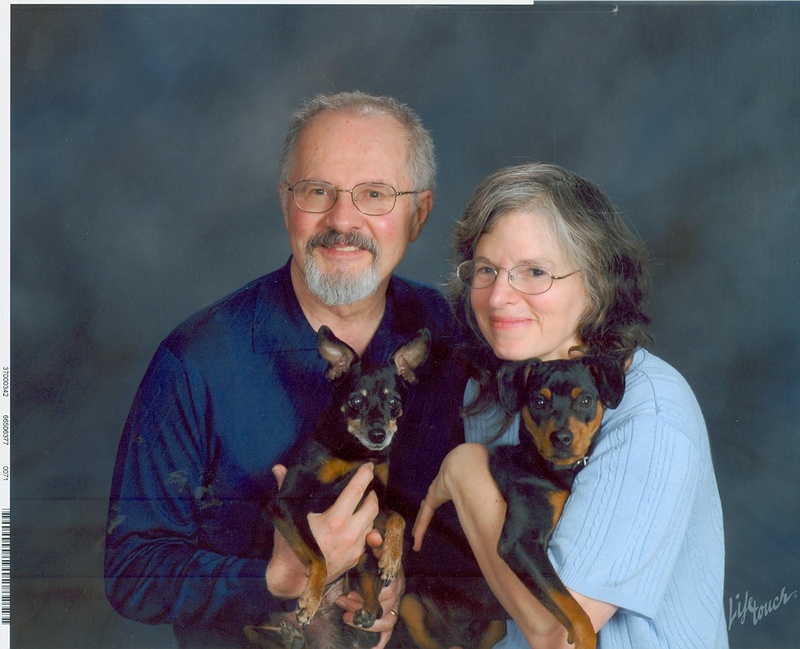 Both of my parents had major troubles with alcohol and/or opioids, as did all of their siblings. All were more than bright. Unresearched, but pretty obvious to me, as I have gone through this physician’s life, is that those of us who have the defect tend to hang out with and have babies with our “genetic cousins” so the defect carries forward in time. Thank you very much Dr. Bennett for taking the time to comment about your real life experience and how you are treating people. Very much appreciated, including your insights about genetic predispositions and how “genetic cousins” seek each other. This is new to me. Do you have a Web site or names of resources about the Suboxone outpatient drug diversion program? I would like to learn about this. Again, Doctor, thank you for taking your time to reply to this post. Suboxone is a patented drug, made up of two “off patent” drugs, Buprenorphine (8mg) and Naltrexone) 2 mg Buprenorphine is a mld opioid and tends to stifle or quell cravings, whereas Naltrexone is a Brain mu receptor blocker and will precipitate an acute withdrawal if the user takes or has taken any other opioid. There is a listed nationwide network of Suboxone clinics,and a special course that a provider must take to obtain DEA licensing to prescribe the drug. From there it is a matter of will and skill. In New Hampshire the majority of untimely deaths in under 45 year olds is no longer automobile accidents, it is opioid overdose. An Oxycontin tablet is worth $1 per milligram on the street, and lesser opioids carry much the same pricing. So called “Pain Clinics” have fostered a tidal wave of such drugs reaching the streets. The Methadone Clinics are not far behind. All of these clinics are owned and run by “entrepreneurs”,in this area and they are all millionaires, almost without exception. You can google all or most of the above and derive your own conclusions.